A software license is different than a software as a service subscription agreement. If you are truly running a SaaS company, you are not making software available for purchase or download. Instead, you are providing authorized users access to the software via the cloud. Your customer agreement should include subscription service terms rather than software license terms. Even lawyers can confuse the two, particularly where clients are not certain about their business model and offering. SaaS requires subscription pricing instead of perpetual pricing. 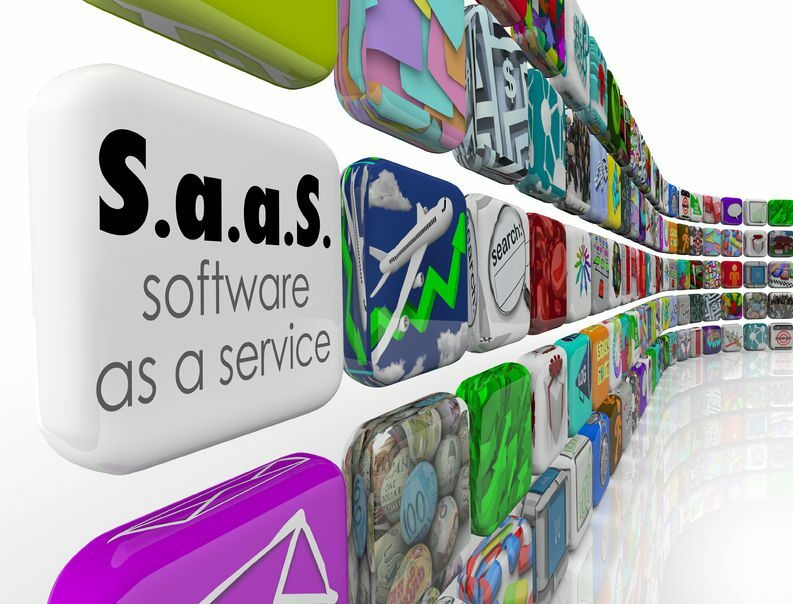 Whereas traditional software licensing carries with it a perpetual license to that which is purchased (with the option to upgrade), SaaS requires renewed subscription in order to maintain access, including access to services. While perpetual may have been best for the business, customers more often than not are demanding SaaS these days. This not all bad for business, this means customers are willing to pay recurring subscription fees, which means a SaaS founder can calculate MRR better, use it to raise capital and ultimately have quality data point for calculation of a multiple upon exit. Successful SaaS companies require ongoing infrastructure, including quality people. Unlike a traditional software license that is sold without the requirement to provide ongoing service (absent a separately purchased support plan), SaaS requires hosting in the cloud and provision of services, including maintenance, backup and security (though read the fine print) by the company. When updates are made to a SaaS product, customers automatically get those and access to the necessary people to ensure uninterrupted usage. The software development lifecycle is thus front-loaded while a SaaS subscription is spread out over time. SaaS founders must plan (and budget) accordingly. Bonus 4th Thing to Know as a SaaS Founder: SaaS subscriptions will likely be a major part of your company operation. Whether it is SalesForce to manage leads and prospect, Slack or Skype for internal correspondence or Dropbox for file storage or an array of others (e.g. Amazon Web Services or Microsoft Office 365), be sure to manage your subscription-based assets. Software asset management solutions (which may also happen to be a SaaS subscription) can help identify your subscriptions, control costs and manage them. Make no mistake about it, from startups to the biggest businesses around, SaaS continues to dominate. A founder should know the business, or at least surround him/herself with those that do. Founders’ Friday is a series published by Austin, Texas attorney Brian A. Hall of Traverse Legal, PLC d/b/a Hall Law dedicated to legal considerations facing founders and start-ups.